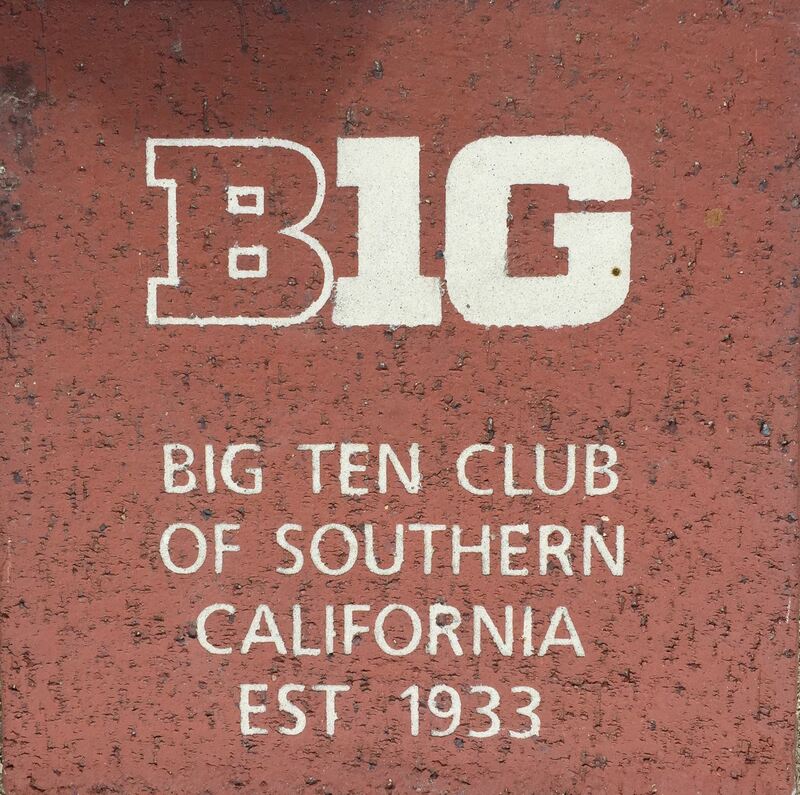 Join thousands who have etched their legacy at the Rose Bowl Stadium with a commemorative brick in The Rose Plaza. The Rose Bowl Stadium and the Rose Bowl Game have been cornerstones of cherished memories, milestones, and endless fun, and The Rose Plaza tells a rich story of generations of fans who know and love this iconic venue. Act now to secure your place in Rose Bowl history! The Rose Plaza, located in front of Gate A at the Rose Bowl Stadium, is designed to allow all stadium, Rose Bowl Game, college football and music fans and community members to celebrate the "Granddaddy of them All ®" and forever hold a symbolic spot at America’s Stadium. All bricks directly support the protection and preservation of the Rose Bowl Stadium. Personalize your brick with individual names, a message, or dedication to someone special. Included will be a map to locate your brick when you visit, certificate of purchase and replica bricks are available. Various sizes and pricing from $425 to $100.